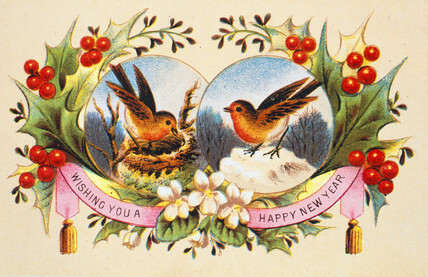 Poetry at Olive's would like to wish you a Happy New Year. Thank you to everyone who supported our Victorian Christmas event on 11 December. We are donating the proceeds of our raffle to the Norwich based Bridges Mental Health charity. We raised £50. Our first event of 2013 will be held on Tuesday 15 January from 8 pm at Olive's in Elm Hill. There will be poetry readings by Tish Kerkham and J.D. Taylor. Piano by Elspeth Rushbroook (featuring own composition). There will be also an Open Mic section and a New Year raffle with attractive prizes, including hand bound notebooks, poetry books and one or two surprises.